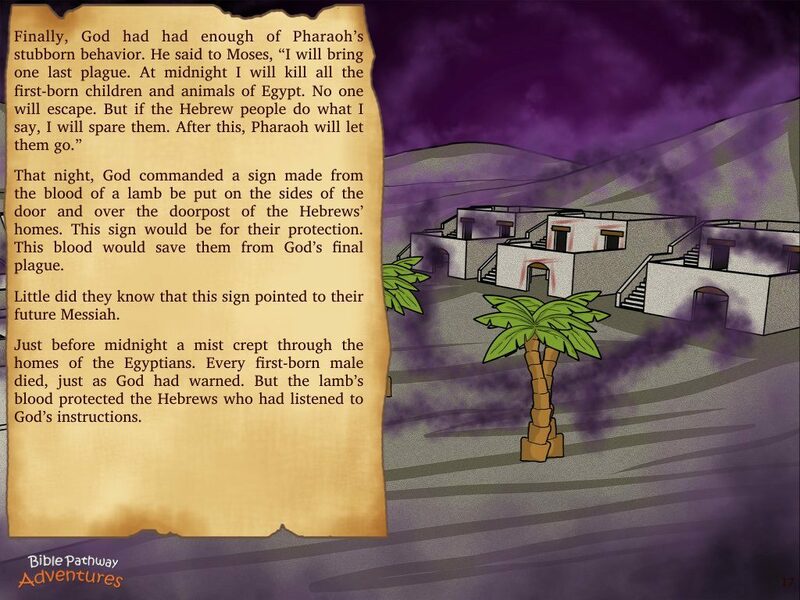 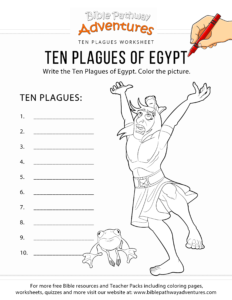 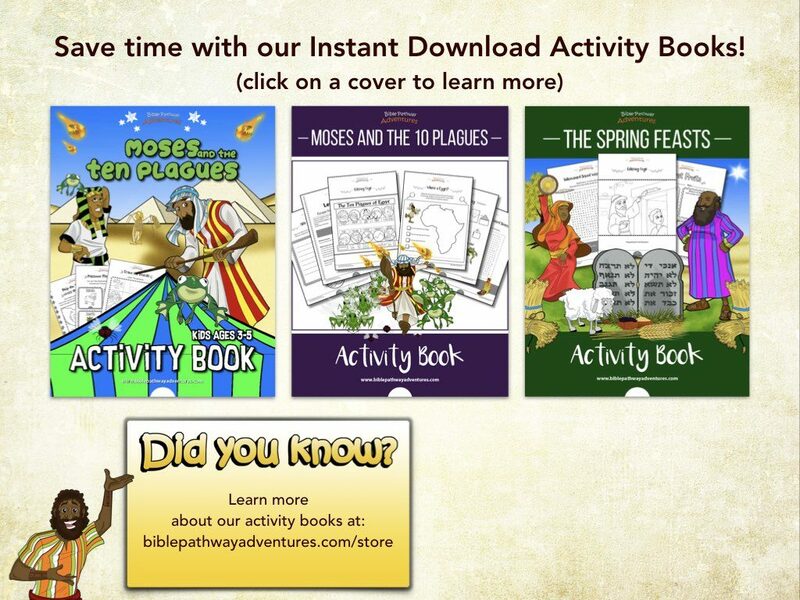 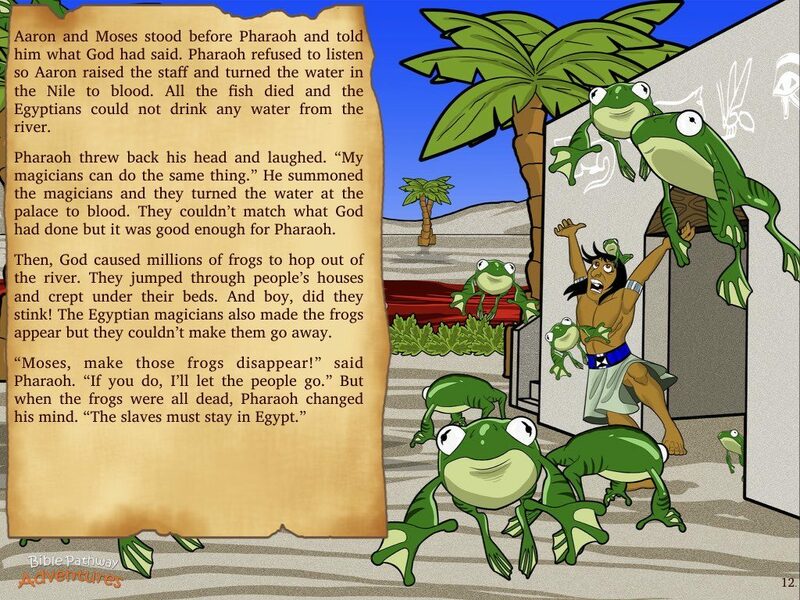 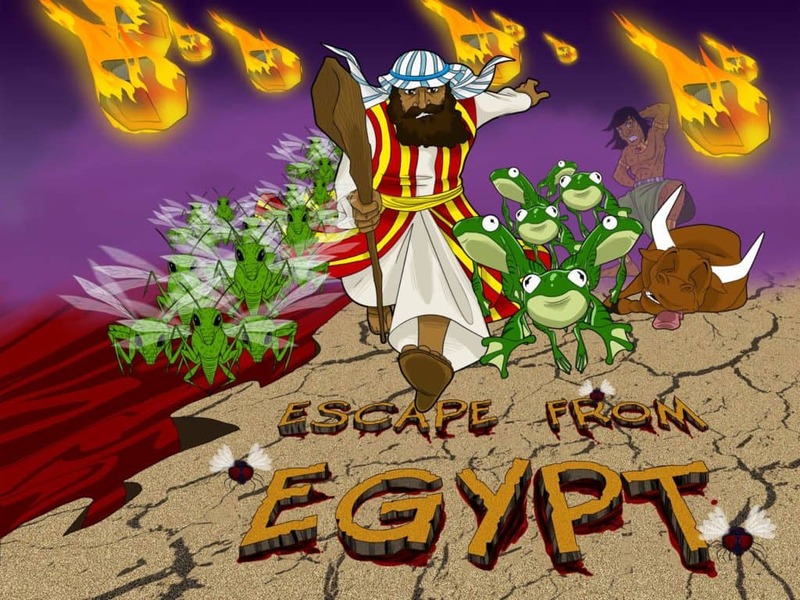 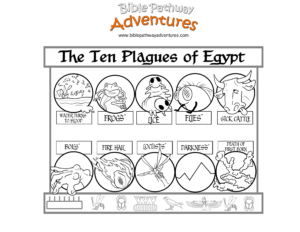 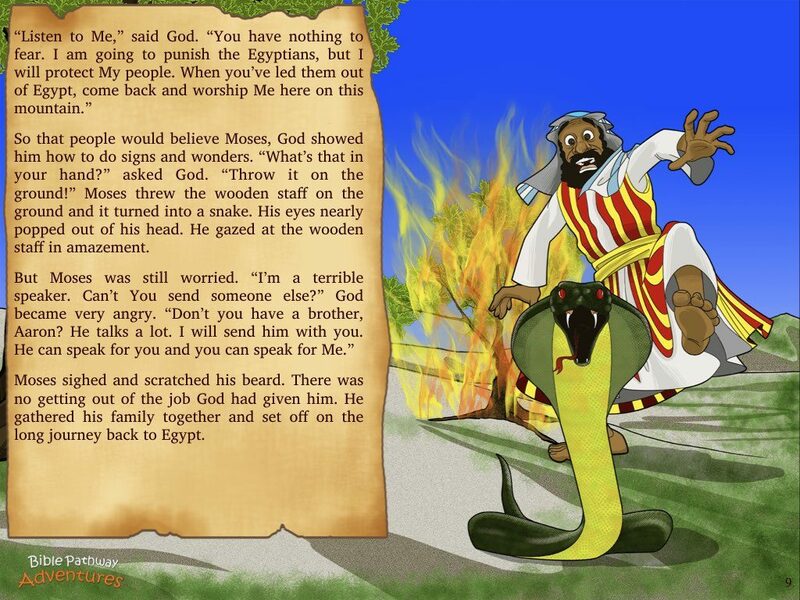 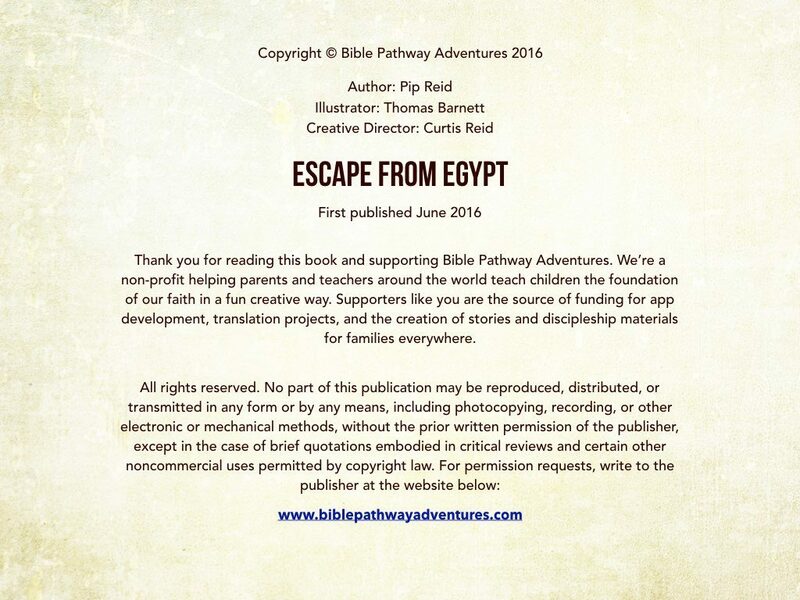 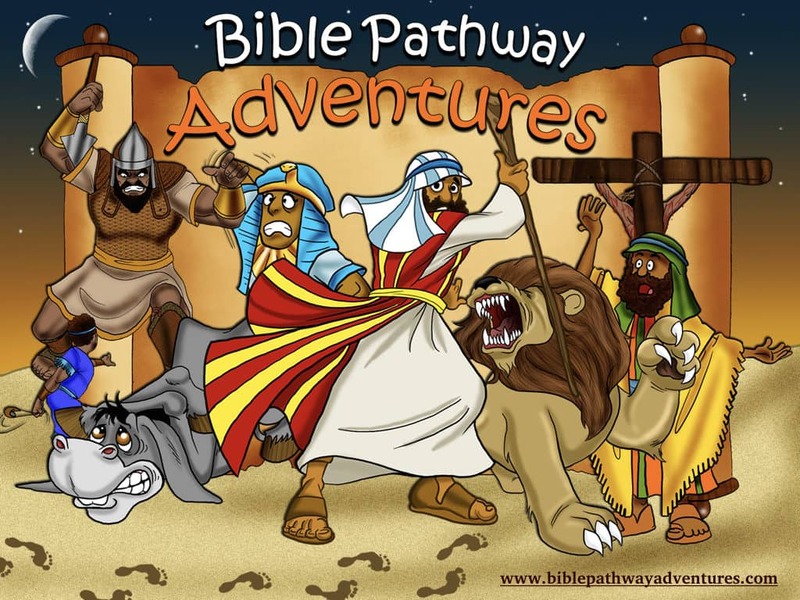 Listen to Escape From Egypt above and click the next page to follow along using our Storybook options. 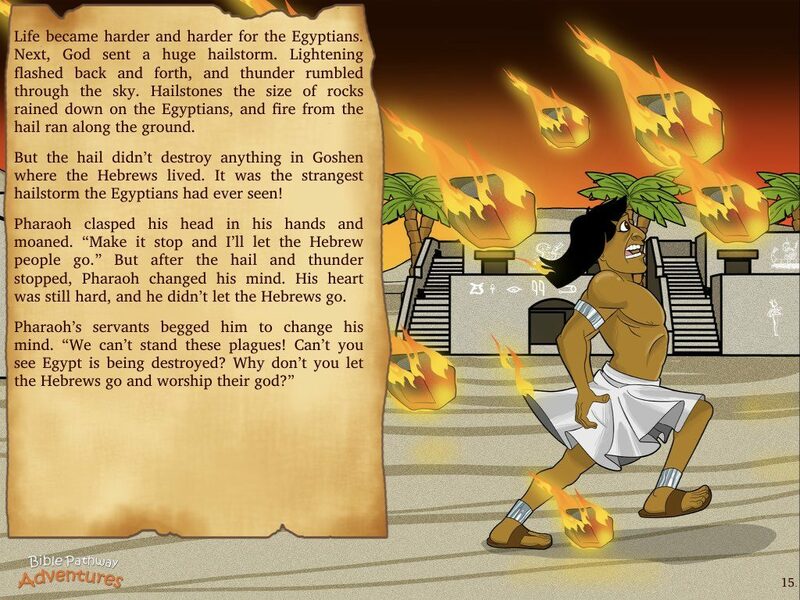 Yah is a Deliverer! 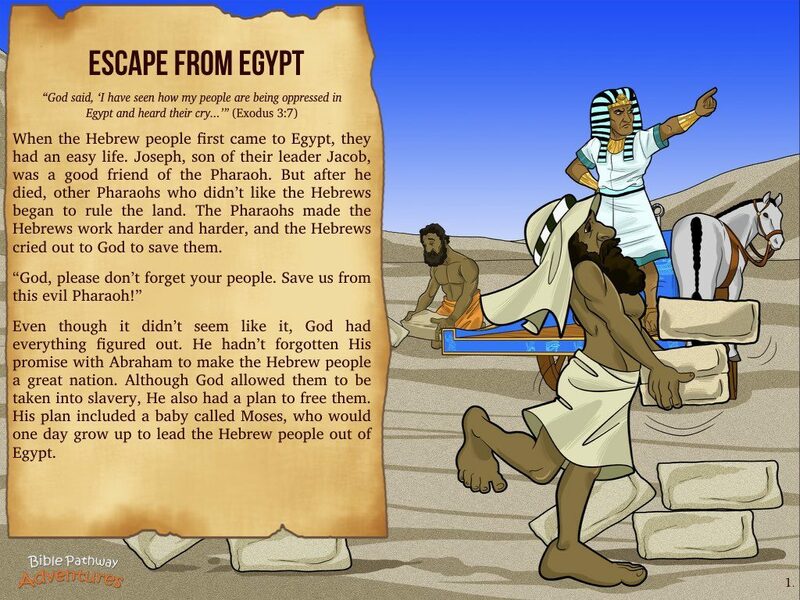 After years of slavery in Egypt, the Hebrew people cry out to Yahweh to save them. 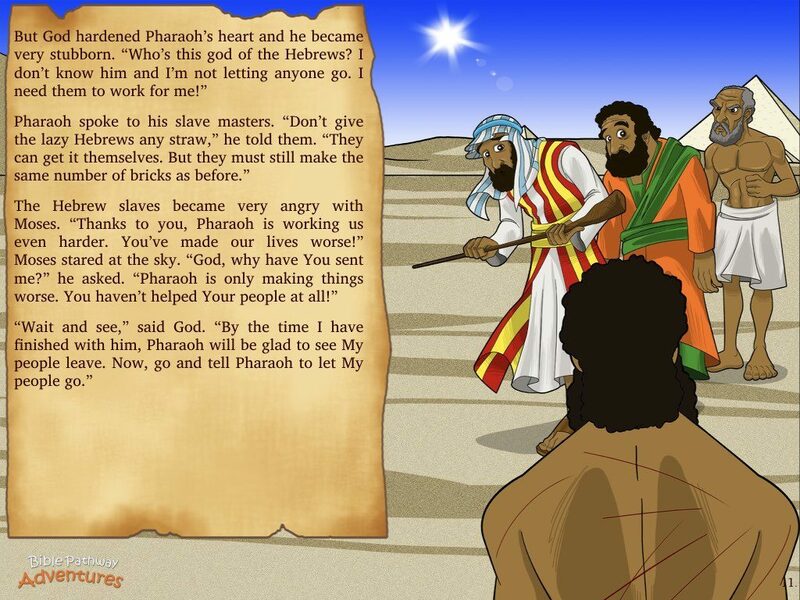 And Yah knows the right man for the job. 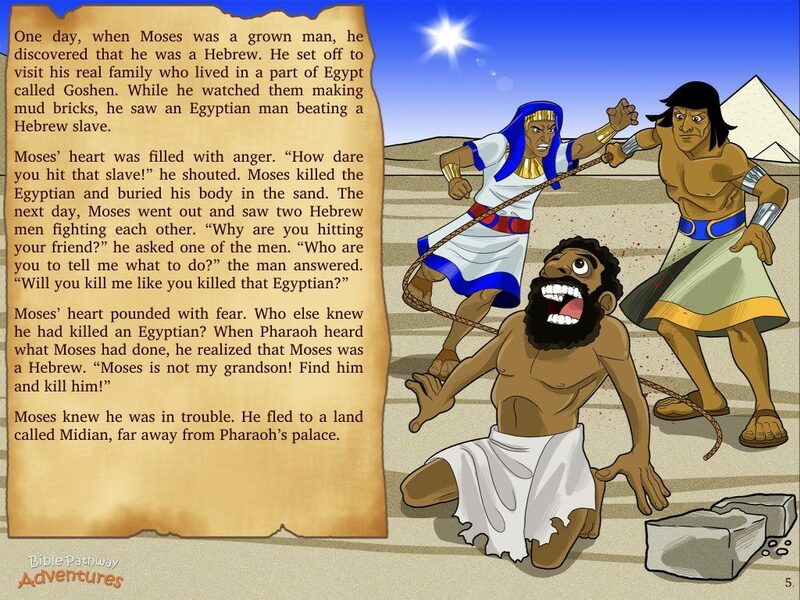 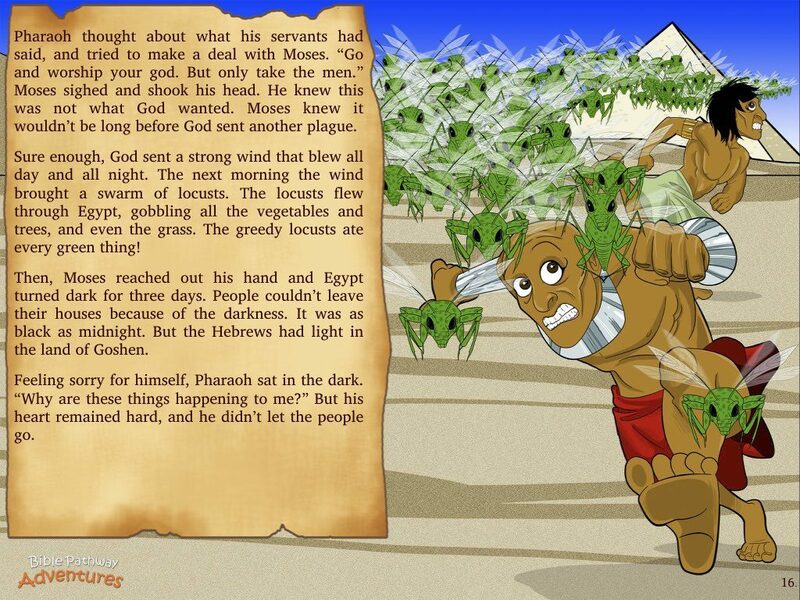 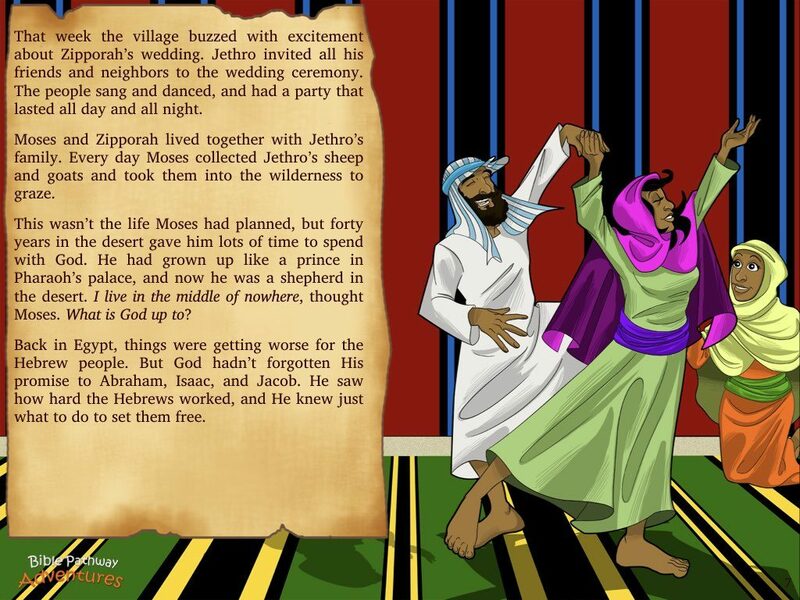 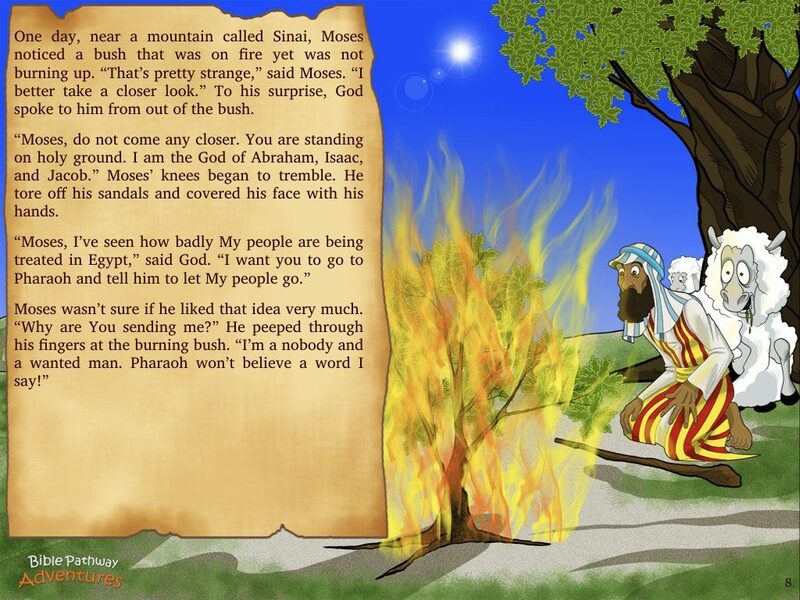 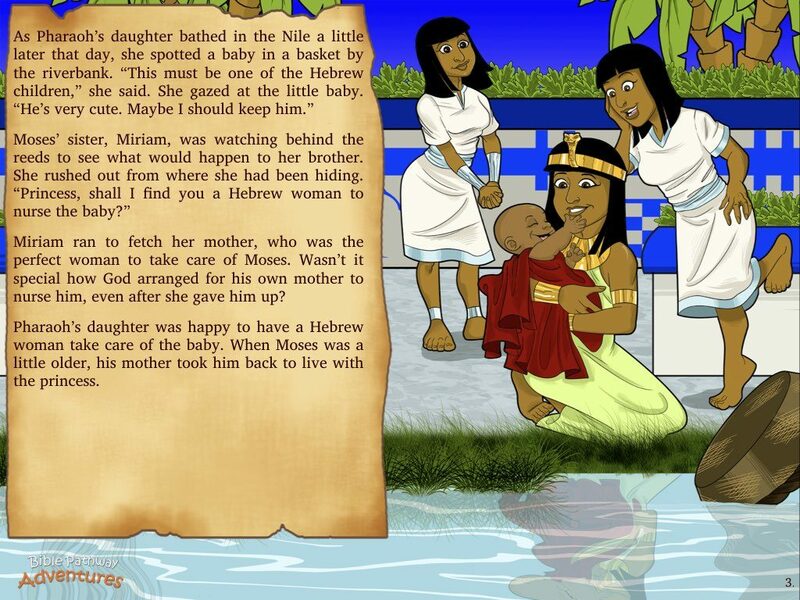 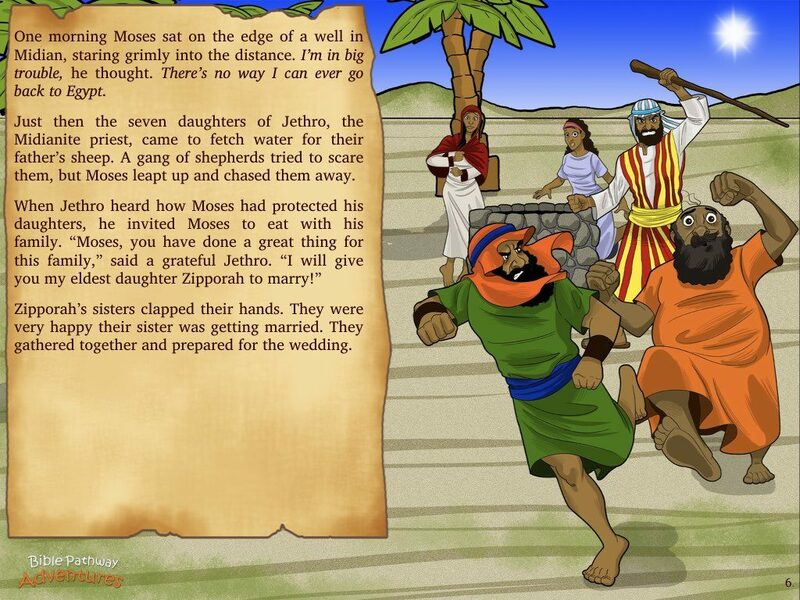 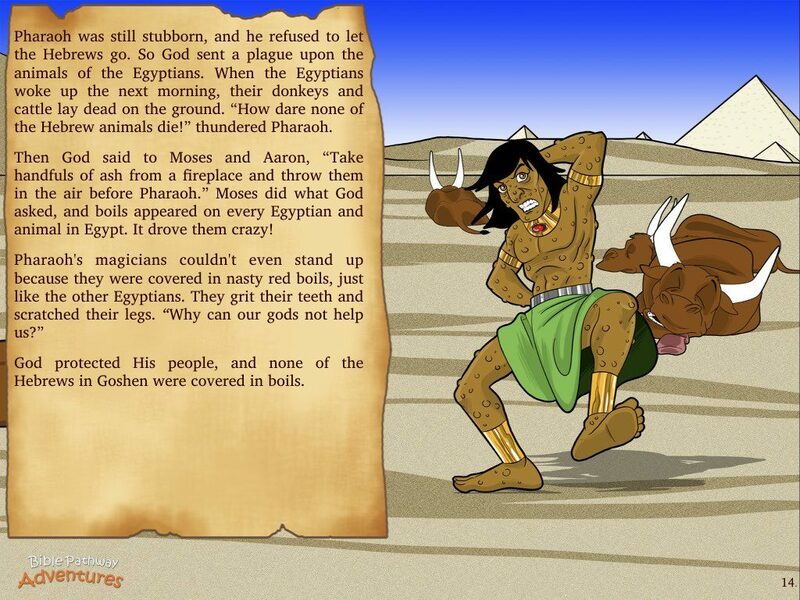 Moses grows up a prince in Pharaoh’s palace. 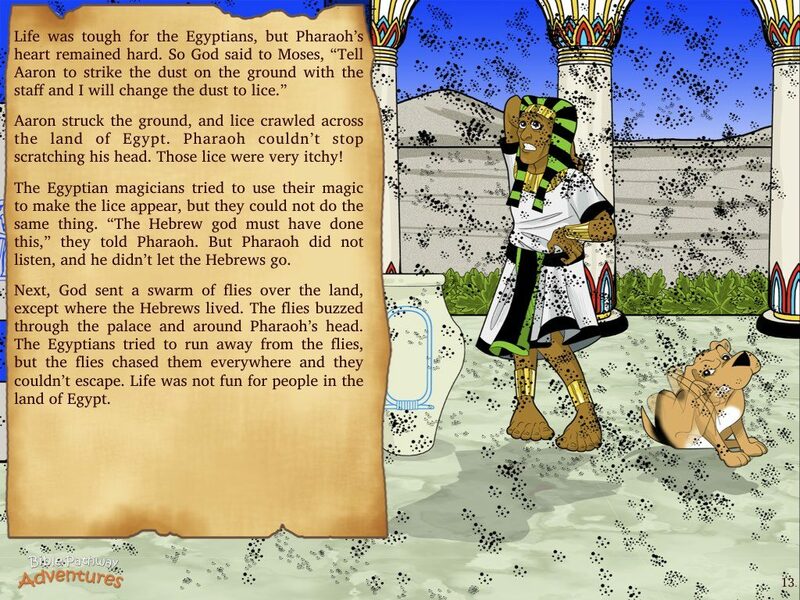 But after killing an Egyptian, he flees to Midian to escape Pharaoh’s wrath. 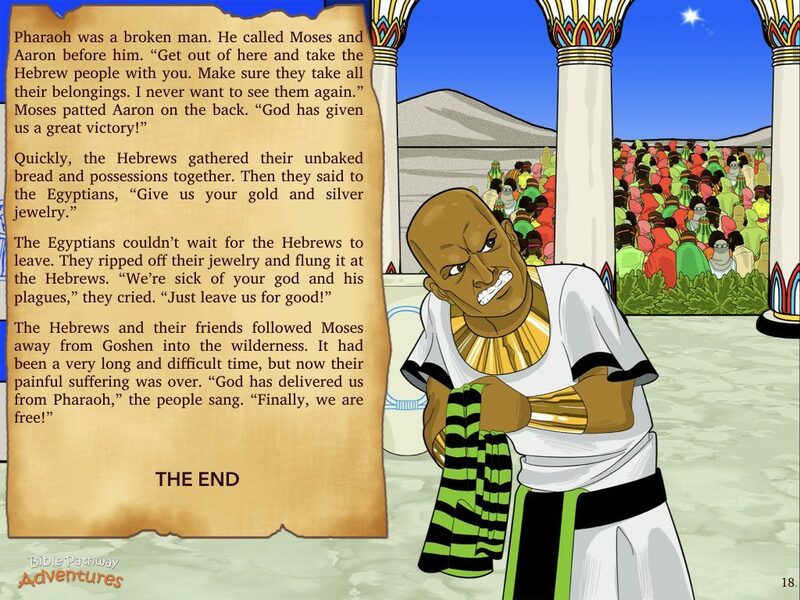 God hasn’t finished with Moses. 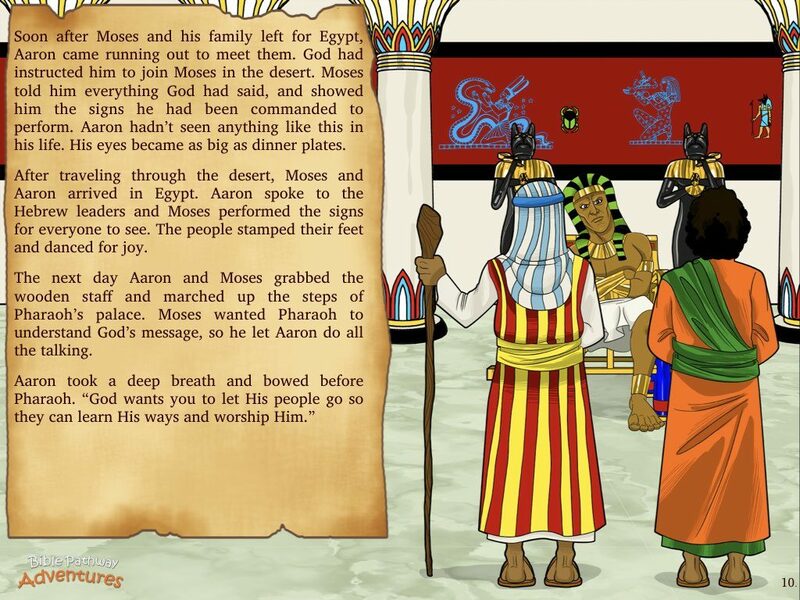 After forty years in the wilderness learning God’s ways, Moses returns to Egypt to fulfil Yah’s promise and free His people!